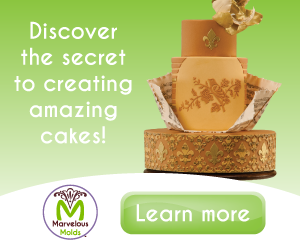 Cake decorating ideas and much more! Join me as I share my latest cake decorating ideas and other decorated treats from my cosy little kitchen. If you too have any decorated cakes or treats ideas to share, you can do so right here in this blog. Share your cake ideas and decorating tips and let the whole world see and admire your masterpieces (click here to learn how!). Thank you for stopping by. I am Priya and this is my blog, Decorated Treats. 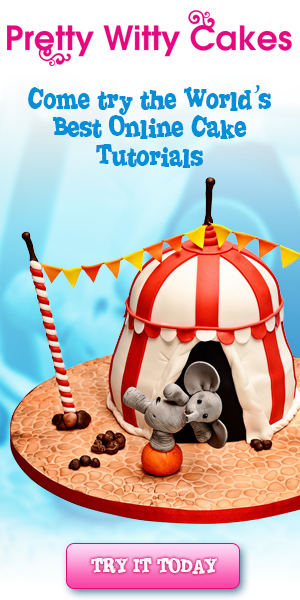 Decorated Treats is a compilation of cake decorating ideas and was born out of my deep passion for cake decorating. This is where I showcase all my masterpieces, right from the time I first started decorating cakes up to the most recent ones I have worked on. If you are a cake decorating enthusiast like me, you will definitely agree that nothing beats the pride and satisfaction of being praised for a well decorated cake. And it was for this very reason that this blog was set up. Not only do I enjoy the pleasure of showcasing my cakes, I also use this blog to note down cake decorating ideas, tips and techniques I discover along the way. My baking and decorating journey started since I was a teenager. I would gladly find every opportunity to bake cakes and cookies. My mom was my greatest motivator, and her cook books were my first recipes books. Her hand-me-down recipes are some of my best cake recipes and I also have with me some of her very old cookbooks. These are great treasures I will not part with! I attended a couple of basic decorating classes over the years - most of these are basic buttercream classes. I have also attended the basic Wilton decorating lessons. Beyond these few classes, internet and a good number of books and magazines have been my best teachers and greatest source for learning cake decorating. 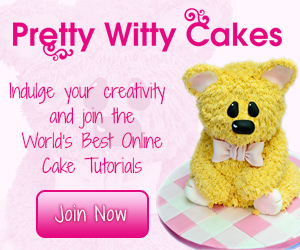 I started this blog in 2007 and when I first set it up, it was called Creative Cake Decorating. I recently renamed the blog to Decorated Treats to give it a fresh new look that best reflects its contents. This blog is a reflection on my journey in cake baking and decorating and I constantly add new decorating ideas and techniques as I discover them. After all these years, my desire to learn this work of art has not changed even a bit. With a full time job and young kids running around, I still find time to bake and decorate. It’s a great source of relaxation for me, and gives me a wonderful sense of achievement every time I complete a project. I have taken great interest and effort in putting all the cake decorating ideas in this blog together and always welcome new ideas to improve it further. If there are any comments or feedback you wish to provide , please let me know here, I would love to hear from you. 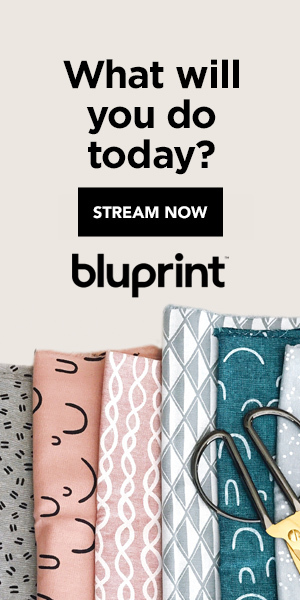 And if you too are a decorating enthusiast like me, I would love to hear from you and feature your work here . You can submit your cakes (cupcakes and cookies are most welcome too) decorating stories and I will be more than happy to feature them on my blog for free.